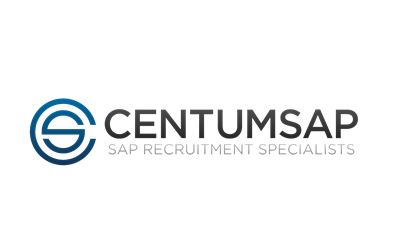 We now operate under 2 new companies, Centum Recruitment International Ltd and Centum Recruitment ( SAP ) Ltd. Follow the links for more information on both organisations. 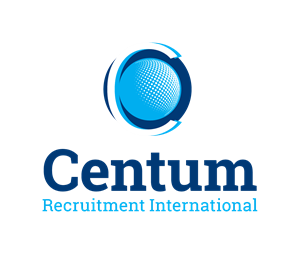 For any queries relating to Centum Recruitment Ltd please contact us at info@centum-recruitment.com.